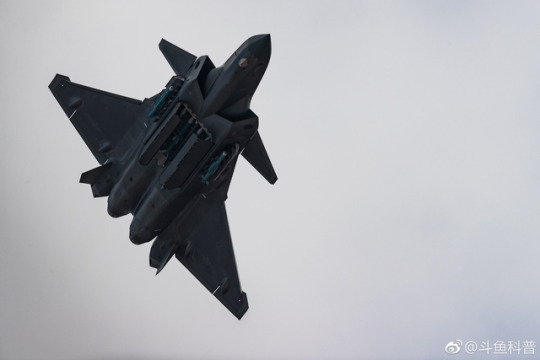 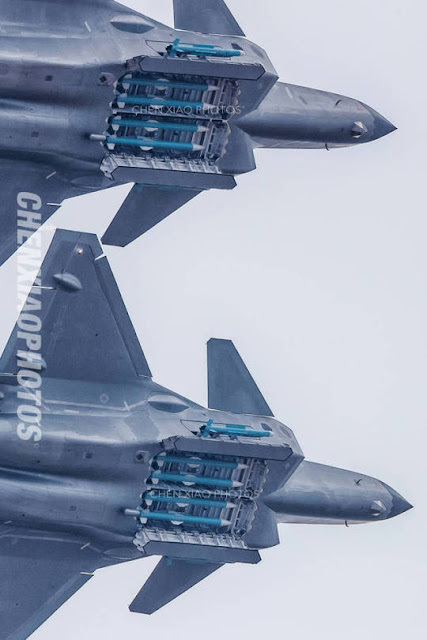 How many of those ultra-long range missiles the J-20 can carry externally...additionally one has to actually begin to question its real purpose. That internal missile load can best be described from my seat as an air superiority loadout with a couple of self defense missiles for good measure. 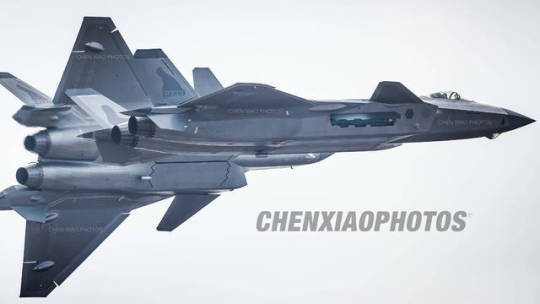 I've heard this thing called an AWACS killer, an F-22 competitor, even a long range striker with secondary fighter mission. 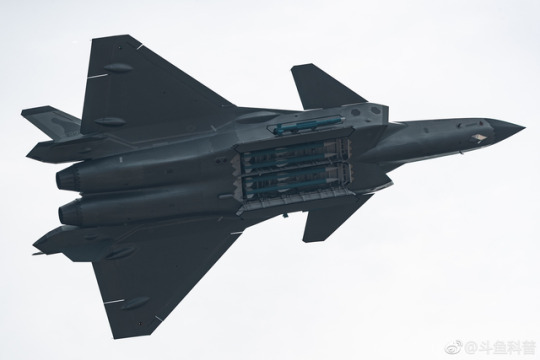 What if it's just a long range interceptor to defend Chinese installations at distance? 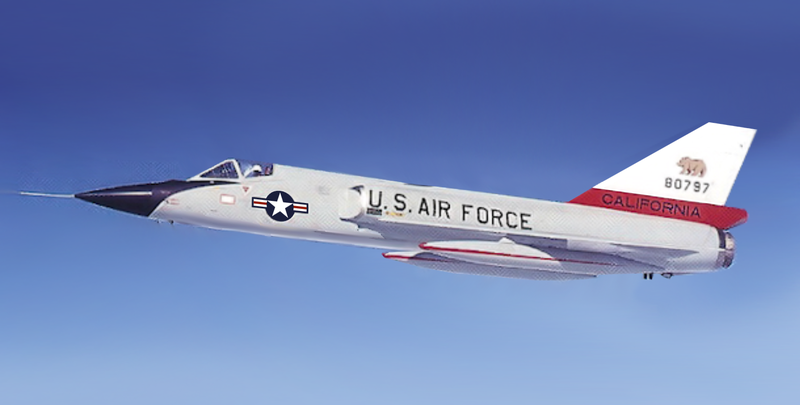 What if we're looking at a modern day F-106 for the Chinese?